What do I do if I have one device? What do I do if I have multiple devices? A set of devices? 1:1? Why should I use tech? The kids get enough of it at home. Here are tech tools (#1-6) that my students love to use in the elementary classroom and how we use them:. 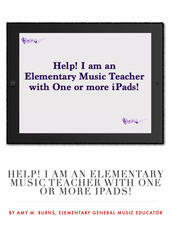 Therefore, these are student-approved tech tools for the elementary music classroom. Monkey Drum App: Price: Free. Grades: PreK/K. Activity-Rhythm Names: You can use this with one iPad that you pass around the room, or one iPad projected onto a screen (through Apple TV, Reflector App, or a Digital HDMI Adapter (Lightning for current models and 30-pin for older iPad models). My youngest students love to perform the rhythms of their names. When you launch the app, press “Play”, have a student tap his/her name, have everyone repeat and clap the name, then the monkey will perform the same rhythm pattern on his drum. Music Tech Teacher: Price: Free. Grades: 2 and up. Activity-Instrument Family Assessment Game: You can perform this activity with one computer projected onto a screen or if your classroom is 1:1, grouping two students together per device. After performing activities and lessons that teach the instrumental families (I use listening, moving, manipulatives, etc., to teach this), I divide the class into two teams and perform one of Karen Garrett’s quizzes she created on this wonderful and free website full of lesson plans, worksheets, activities, quizzes, and more. I launch musictechteacher.com and click on “Quizzes/Piano”. I then click on “Instrument Family Quiz”. I click “Next,” then click the arrow to create 2 teams. Click “Next” and your teams can click an avatar to represent their team. If you do not want to create an avatar, click “Next”. The program shows the two teams on their ships (very much like Pirates of the Caribbean) and begins with the first of ten questions. I have team Blue answer questions 1, 3, 5, 7, and 9, and team Yellow answer questions 2, 4, 6, 8, and 10. The questions’ points default to 100 for #1, 200 for #2, 300 for #3, 400 for #4….1000 for #10. If you click on the teams’ points, you can change them. Depending on the class size and my students, I will play this in two ways: 1) One student from each team comes up to the computer or interactive white board and answers the question or 2) the team works together to answer the questions together. When the game is finished, the team with the most points stays on the boat while the team with the least points loses their boat and is now swimming in shark-infested waters. Found at amymburns.com by clicking on “iPods/iPads” and scrolling down to “Virtual Instrument Apps”. Virtual Instruments: Price: Free and up. Grades: PreK and up. 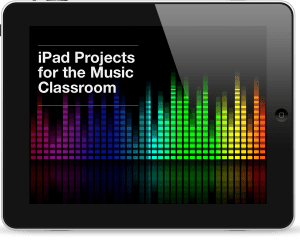 Activity-Virtual and Acoustic Ensemble: One of the first things I loved about the iPads was that there were virtual instrument apps that could enhance your classroom. There are instruments I do not have the budget to cover, like timpani, or world instruments I would not access to, like a pipa or erhu, but I would love to have them in my classroom. Or, an autoharp that is always in tune. 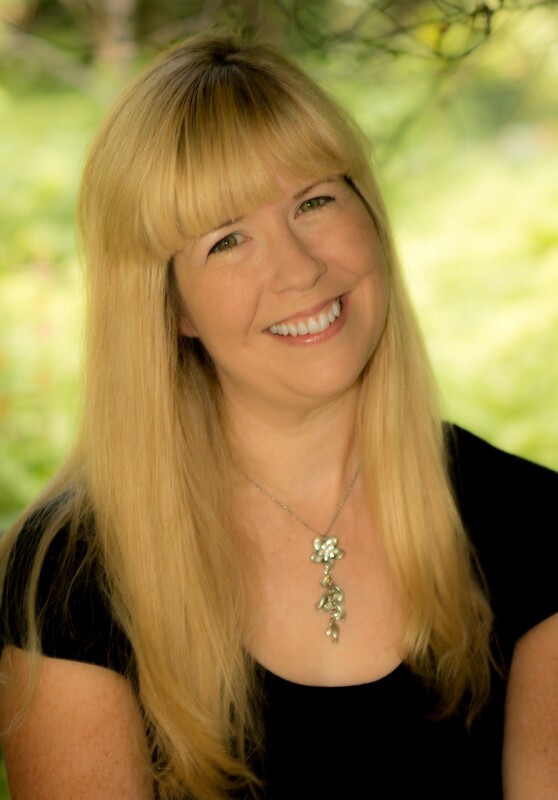 In addition, there are times when the students cannot successfully play an Orff instrument due to injury or their fine motor skills are still progressing. Finally, virtual instruments can enhance an acoustic ensemble. If you plug your iPad into a good set of speakers, you can have some students perform on virtual instruments. It produces a nice sound, enhances your Orffestrations, and all of your students feel some sort of success in performance. In this performance, my 3rd graders are using Orff instruments, a recorder, tubano drums, and virtual strings being played on the iPads and amplified through speakers. The video has a special effect placed on it so the students’ faces cannot be seen. Noteflight: Price: Free and up (for subscriptions). Grades: 2 and up. Activity-Music Composition: Can you change the E Song? By second grade, my students are singing and reading the notes in a pentatonic scale (Do Re Mi Sol and La). Though numerous students can utilize a pencil and paper well at this point, I have come to find that when they compose with a program as opposed to pencil and paper, more elementary students feel successful. 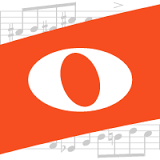 The students can relate to technology well and when they compose with a program such as Noteflight, they can place the notes on the staff well and they can comprehend meter better. In this activity, I used five laptops and divided the students to work in groups. Each student had a measure in the melody that they could compose. I created an “E Melody,” by launching noteflight, clicking “New Score”, clicking “Lead Sheet”, and pressing the E key on the computer’s keyboard. After I had three measures of E quarter notes, I pressed the E note again in measure four and then clicked on the half note. I did this once more and created two half notes for the fourth measure. The students logged in and launched this E piece. They clicked on the first note and then used the arrow keys to make the melody pentatonic using the notes C, D, E, G, and A. When they finished, they added their first names as composers and a title to the piece. Some groups wanted more of a challenge, so they added lyrics and some added colored notation. 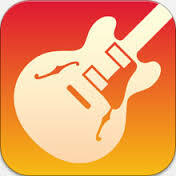 Once finished, we continued the project with using SoundTrap or Soundation4Education or GarageBand. For the continuation, see #5. This procedure is for computers. You can also compose using iOS and tablets. Chrome Books could use Noteflight or Flat, a google app for notation that is very similar. In the video below, you will see what was stated above. 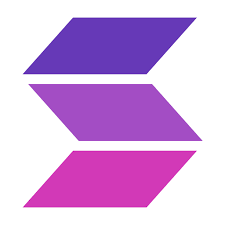 Soundtrap: Soundtrap is a digital audio workstation (DAW) accessible directly in your browser from a variety of devices, such as Windows, Mac, Chromebook, Linux, Android phones and tablets and iPads. Use Soundtrap by yourself to create your next hit or collaborate in the music making with people from all over the world. Price: Free and up (for subscriptions). Grades: 2 and up. Activity- Extension to Music Composition: Can you change the E Song? In years’ past, I have done this extension lesson using GarageBand, but this year my second graders were greatly successful with a SoundTrap Education subscription. You can create a free educational account for yourself to try it out for 30 days, which will then revert you to the basic free version, which is not useful for students but could be useful for you. The students were divided into groups and used five laptops (though it does work on mobile devices but not as stable) and given a genre to create an accompaniment to their melodies. As one student told me, “The melody is the meat of the taco. But, I also want to create the shell which are the drums, the tomatoes which are the guitars, and the lettuce which is the keyboard.” My students loved working with Soundtrap and were extremely successful. Why use Soundtrap when you could use GarageBand? I chose Soundtrap because you can collaborate with other students from outside your school. Are there still kinks to be worked out? Yes, because I feel that their education version is good, but it is pricey. I also feel that the collaboration tool needs to grow more where there could be a listing of schools and countries and you could click and choose to contact them, as opposed to sending a general email out through the collaboration tool. I am not sold on Soundtrap yet, but my students loved using it. Here is an example of this extension activity from one of the examples shown in #4.